Are you proud of your race website? 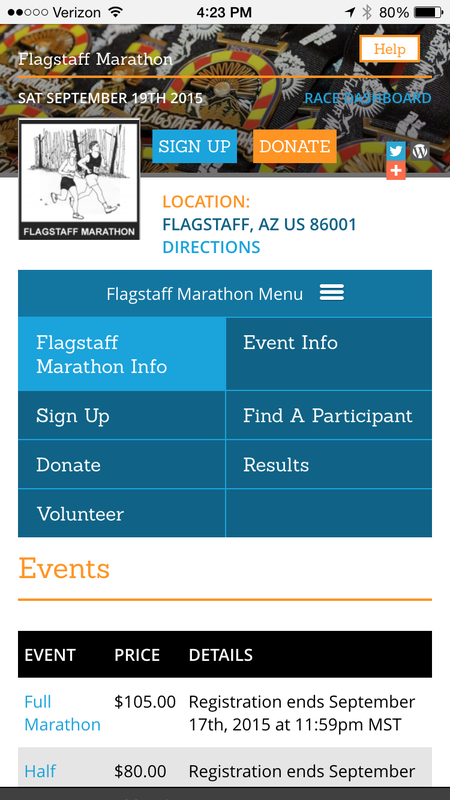 Your Race Website is important. 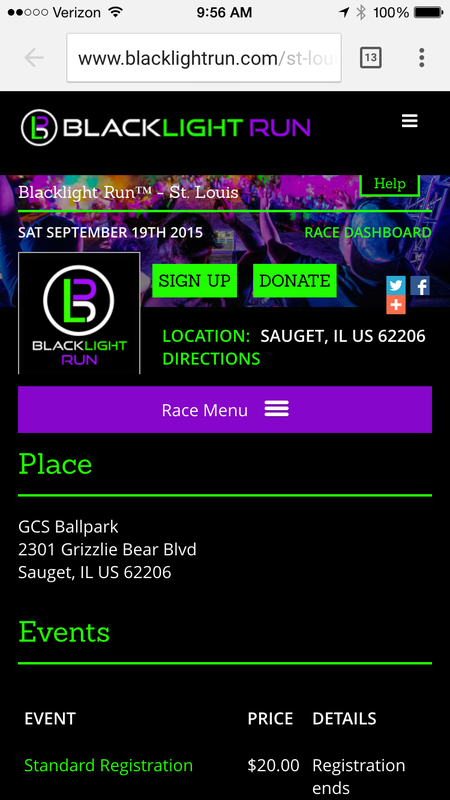 It provides your year round public image, providing important information to your runners and a way to attract new runners. But building and maintaining a nice looking, modern, mobile-centric website is hard and expensive. RunSignUp just made it FREE. 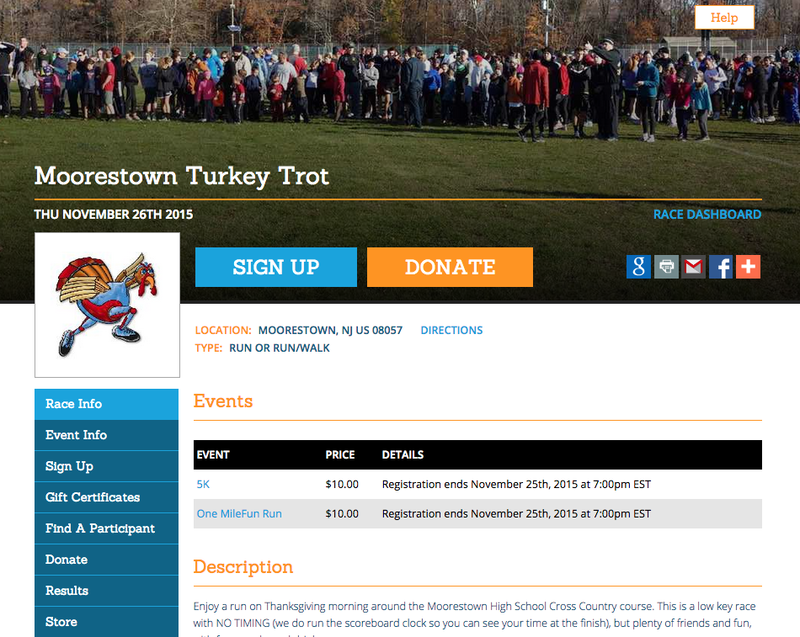 Everything about your race in one place – no popping between different looking websites for registration, donations, race info, results, participant searching, etc. 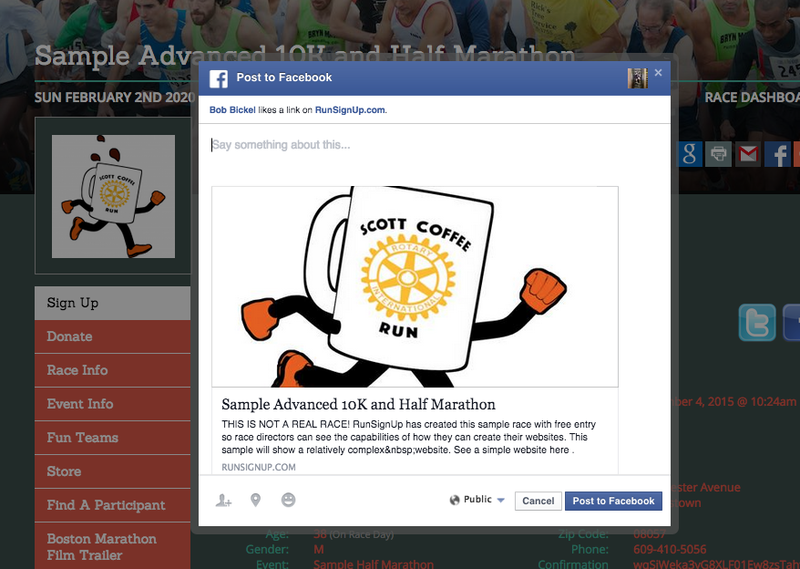 Add your own Custom Pages for things like Course Map, Awards, Packet Pickup information, etc. 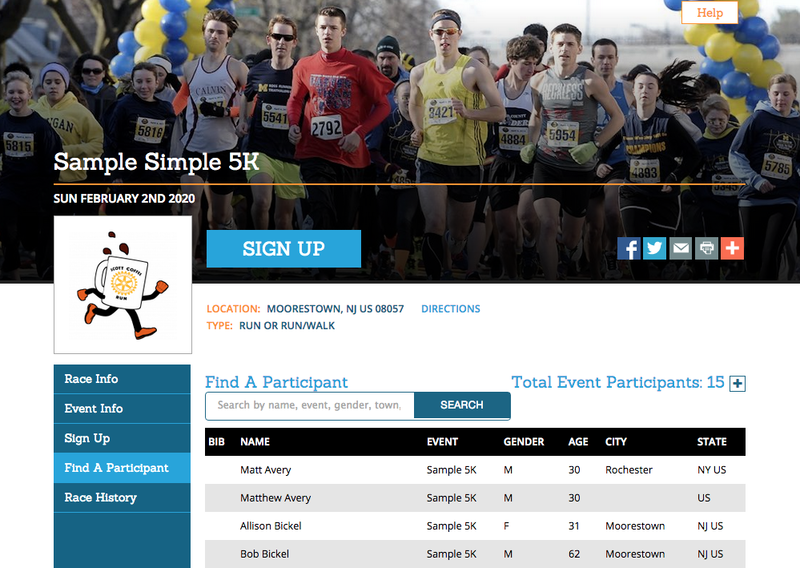 Fully integrated with the database – for example the “Find a Participant” page contains the people who signed up 1 second ago, results are posted as soon as your timer posts them, a price change occurs on your Race Info page as well as on the registration page. SEO automatic optimizations (Google ranks mobile-ready highly, RunSignUp uses special tags, URL combinations and site maps that optimize for searches, and your race benefits from the high quality score of the RunSignUp site). These features are all available for free to your race. No need to get a hosting account, no need to get a developer or learn WordPress. You can adjust everything yourself at any time and incrementally add information and refine the look of your website over time. We have lots of video tutorials that show how easy it is to change the cover photo or color scheme, as well as add your own custom content and menu.